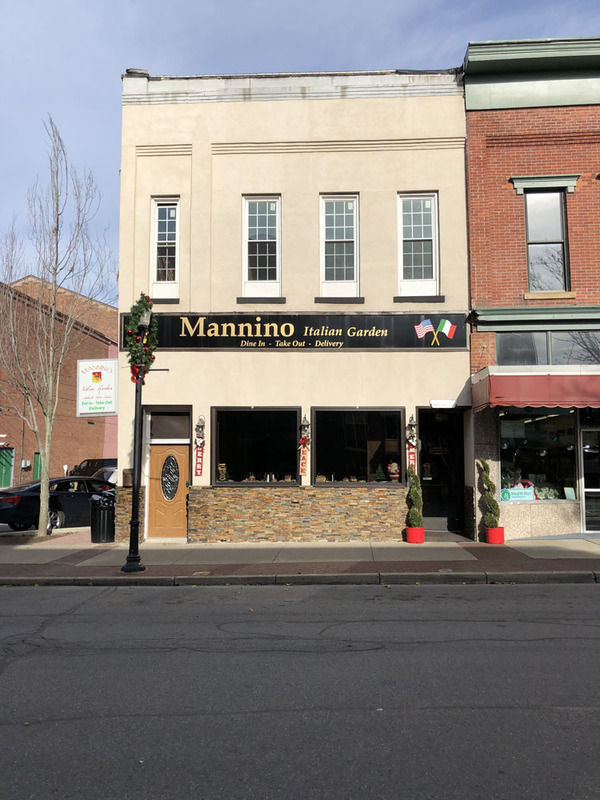 Mannino Italian Garden is in the heart of downtown Meadville, just a short walk up from the downtown mall or a stroll down from Diamond Park, allowing prime access to all of the community members and the students of Allegheny College. The restaurant provides the community with homemade Italian recipes right from the heart of Palermo, Italy, because Tony Mannino, owner and head cook, was born and raised in Sicily. 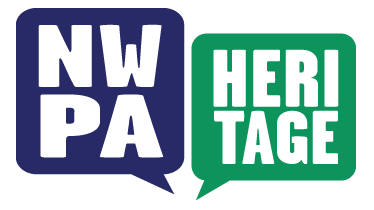 It was a little transition for him moving countries, when he moved first to Philadelphia in 2008 and to Meadville in 2009, but he feels like he is doing well now. Tony Mannino wants to inspire people with great community values and morals to strive and work hard to achieve their very own goals. 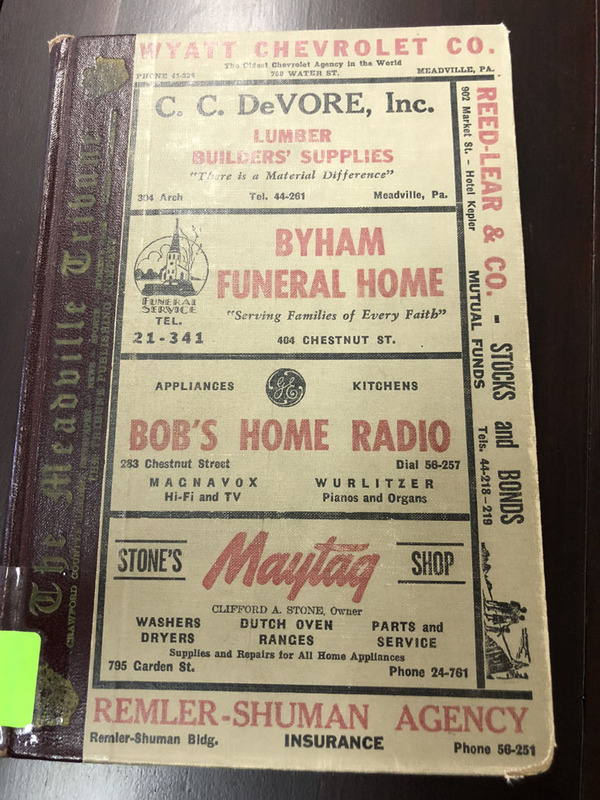 This address on Chestnut St has a deep and rich history of occupation dating all the way back to the late 1800s. When the building was first erected, it was conjoined with neighboring buildings from 280 to 284 Chestnut St. For years, it was home to functions of notable companies in the community such as the Tribune Publishing Co, Spirella Co Inc, and Nunn’s Furniture, enterprises whose main offices were located at other addresses in Meadville. 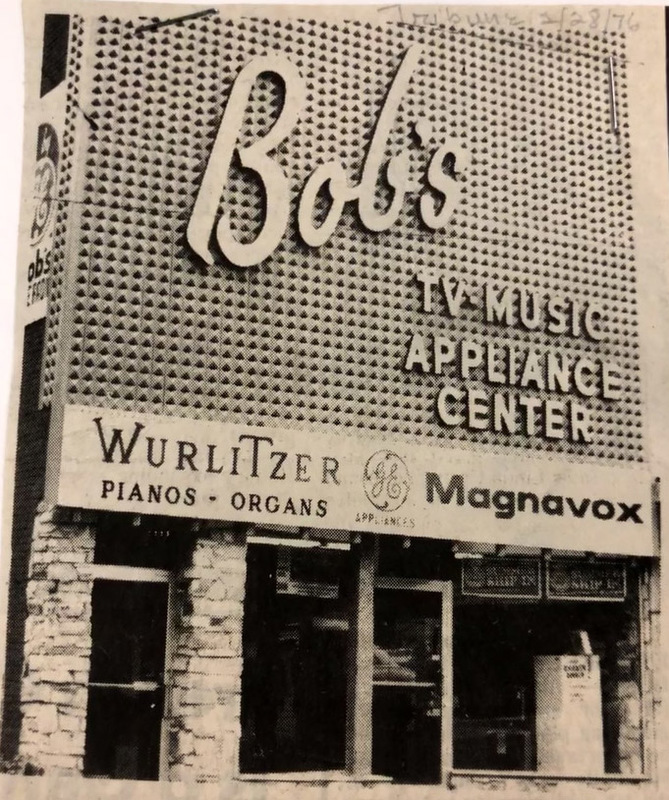 From 1959 to 1985, it was Bob’s Home Radio, owned by Robert L. Echnoz, who provided the community with the most modern, and up-to-date technology of the time. The address has been associated with Italian cuisine since 2007, when Falino Pollani opened Reginella’s Italian Restaurant there. Trent Faulkner, “283 Chestnut St: Mannino Italian Garden,” NW PA Heritage, accessed April 26, 2019, http://nwpaheritage.org/items/show/55.